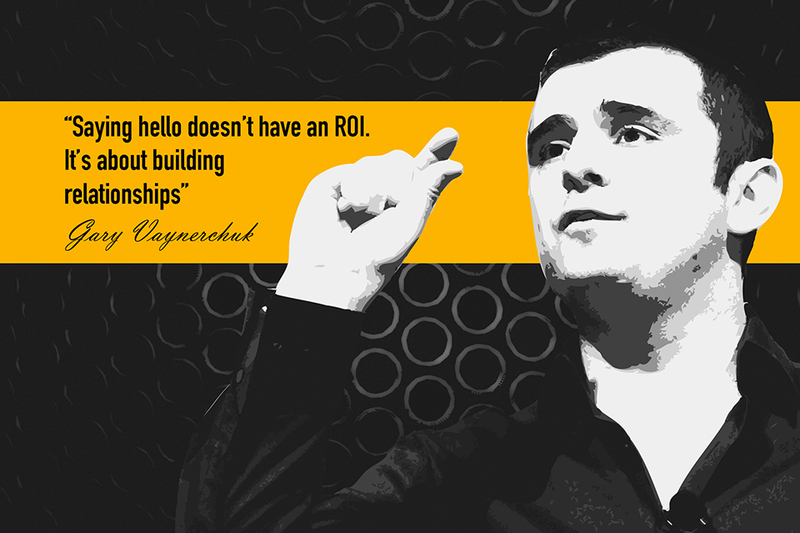 Gary Vaynerchuck is currently regarded as the un official “wine guru” of the entire world. Born in Belarus, Gary’s family emigrated to the United States in 1978, where they established a small liquor shop, under the unappealing name of Shopper’s Discount Liquors. Using this small business as a startup point, and creating an entirely web-based marketing strategy, Vaynerchuck managed to bring the relatively small family business, to a large national scale franchise valued in more than 40 million dollars. From that point onwards, Vaynerchuck created a social media persona for him, consolidating his role as a goofy, wine-savy and trendy celebrity, hosting several Youtube channels, Twitter accounts and SnapChat videos. The VaynerMedia, #AskGaryVee and DailyVee Show are three of the most well know social media shows created by this digital entrepreneur. Vaynerchuck currently claims to have an estimated global audience of more than one million viewers per day, thus becoming the living embodiment of “the power of blogging”.